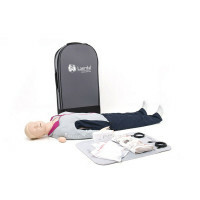 Resusci® Anne CPR Manikin by Laerdal: What is "QCPR"? Quality CPR! 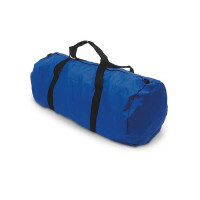 Resusci Anne® QCPR® sets a new standard for high quality CPR training. 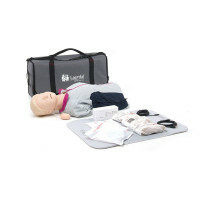 Considered by many to be the "Best CPR Manikins", The Resusci Anne Basic offers optimal realism and quality to adult CPR education. 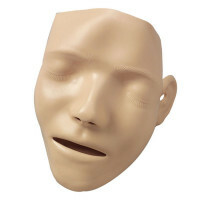 Below you will find the Basic Resusci Anne Torso with soft or hard case, the full body Basic Resusci Anne and airways and parts for both. For other ages in the Anne Family, also see Resusci Junior & Resusci Baby. 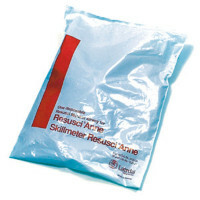 If you want to get advanced with Anne, call us Toll free for information on Resusci Anne CPR-D, Skill Reporter, Skill Guide and Skill Trainer models. 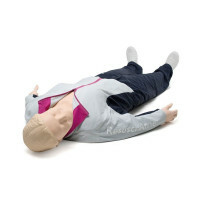 Looking for more basic/economical CPR manikins? 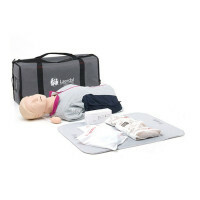 We offer the Laerdal BLS CPR Manikin line: Little Anne, Little Junior, Baby Anne,& the Laerdal CPR Manikin Family Pack!